Emily is a Pacific Northwestener who is excited to see ‘the other coast’ for a summer! Since graduating from Carleton College as a biology major, she has taught environmental education in northern Minnesota, worked as an ecological field technician in the Alaskan interior, helped manage a small tech company in Seattle, and done an extensive amount of road-tripping. From an upbringing of poking around tide pools and being on the water, the coast has always been where Emily feels the most at home. 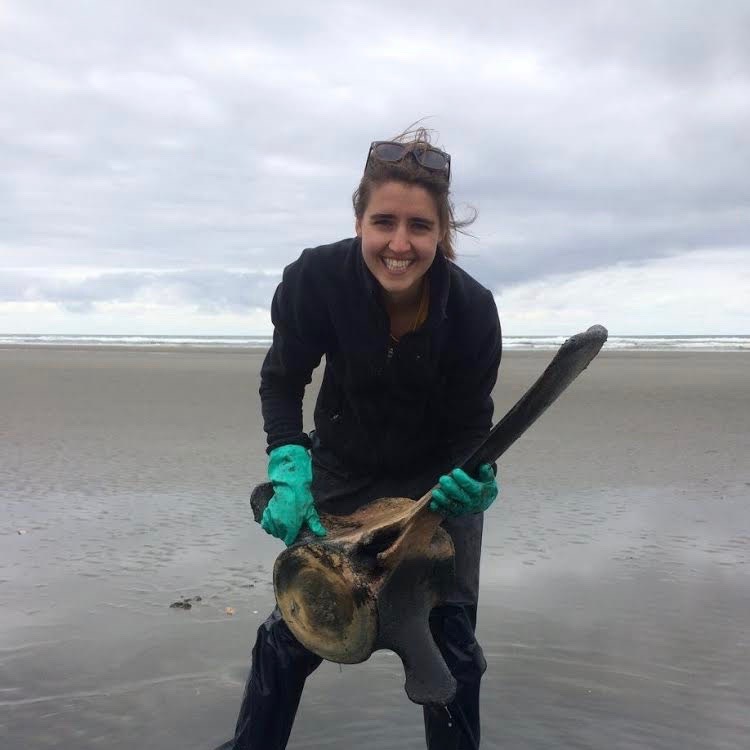 She will be starting a master’s program in marine and environmental affairs in the fall so is excited for the opportunity to learn about Hurricane’s research and start developing her own thesis. Emily is a passionate naturalist and enjoys trail-running, reading, and sitting around campfires. Some of her personal goals for the summer are to get better at seabird/shorebird identification and go cold-water snorkeling!